"My mission is to help my clients understand how their body and mind work and how they can overcome injuries and pain to reach any goal". My interest in sports, fitness and the body led me to the decision to study Physiotherapy & Osteopathy. Furthermore, I am a certified Yoga & Pilates instructor, as well as a Personal Trainer, because I believe in a strong body-mind relationship and that exercise can be a therapeutic tool. "Rafael was my personal fitness trainer once a week for nearly 4 months. 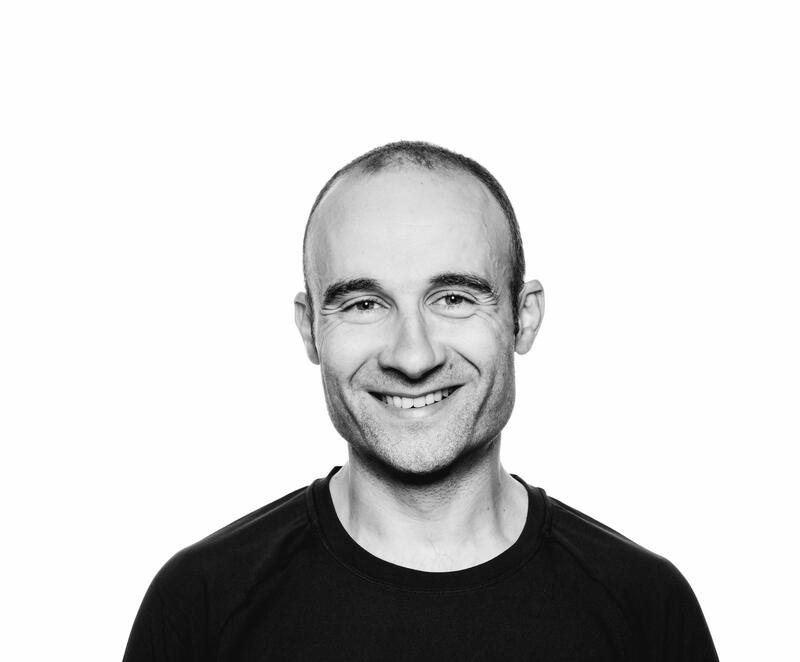 Rafael is not only a dedicated physiotherapist and fitness guru but also a highly skilled trainer with an exceptional knowledge of training the body. His conscientious training enabled me to be confident and fit enough to walk the Camino de Santiago of 800 km". "I am now on my 3rd Bootcamp with Rafael. The Bootcamp is always hard but fun with different workout exercises. Rafael's knowledge about dietary guidance and training is great and very useful during a Bootcamp. I would highly recommend Rafael as a coach, for a Bootcamp or as a personal trainer. He will professionally guide you through any exercise or diet". "Rafael’s classes are an inspirational mix of relaxation and challenge. Each week during my practice I notice more flexibility, strength and better balance. It really is remarkable how practicing with Rafael has helped me tune into what my body needs and to celebrate the progress in my body work out".